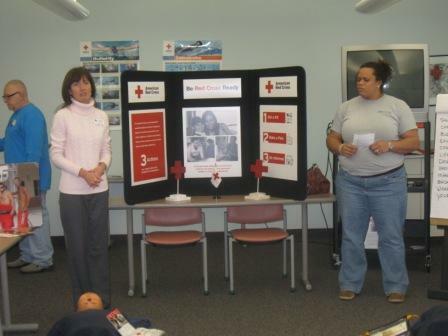 The Greensboro Chapter of the American Red Cross is now providing tours for our community. Schedules are located here. 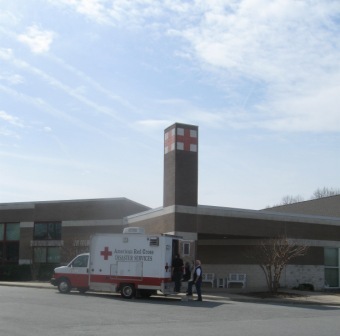 Donating blood is just one division of the American Red Cross. 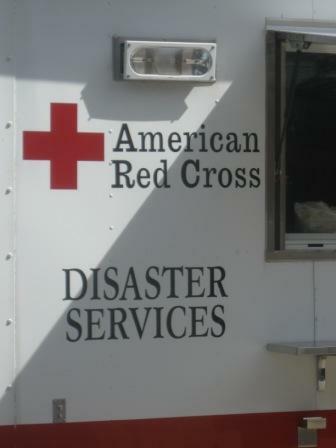 Disaster- in the Greensboro area, 7 teams of 7 volunteers are on call 24 hours a day, everyday as needed by our community. Just this year alone, volunteers responded to 27 fires by closely working with the Fire Departments. 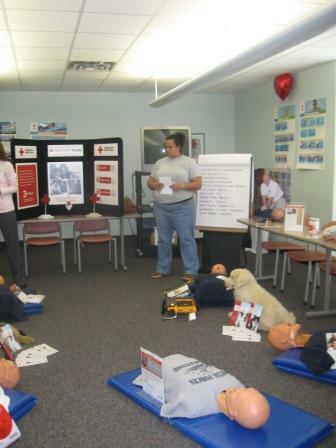 Nicki trains others to save lives. One cannot contract AIDS by donating blood, a common myth. 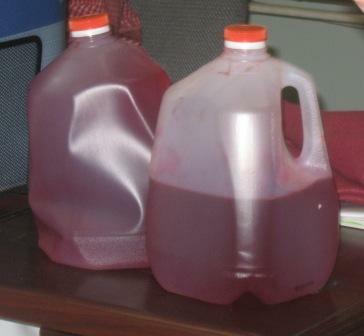 Below is a picture of the amount of blood each of us carry. 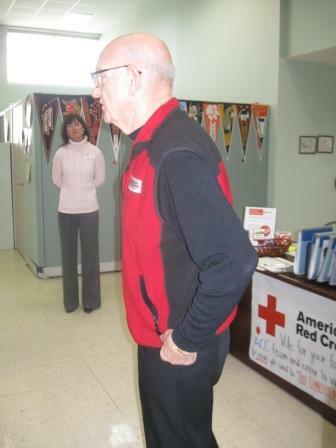 97% of the workforce at the Red Cross are Volunteers, including Ed. He has been donating blood for, well, a long time. An individual must be 18, weigh at least 110 pounds and be in good health at the time of donation. Our blood is replenished within 48 hours and the waiting period is only 8 weeks between donations. I did not know just 1 pint of blood is separated, possibly to save 3 lives. They are in need of O and B negative blood and unfortunately only 5% donate blood. 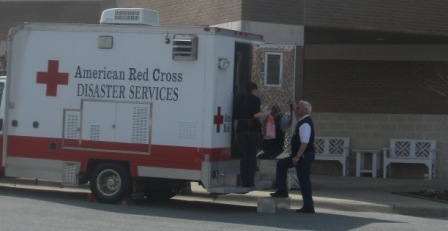 The Red Cross is only working on a 3 day supply. 72% of people will need blood within their lives before they reach the age of 75. 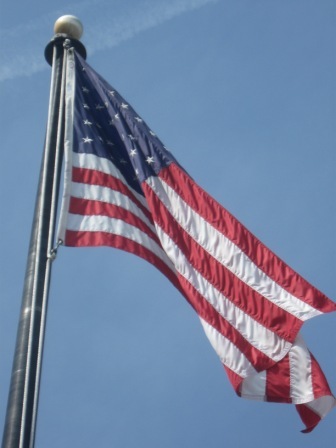 The Greensboro Chapter of the American Red Cross is not funded by the U.S. government and solely survives on individual donors. They are a neutral organization, touching all lives at some point. 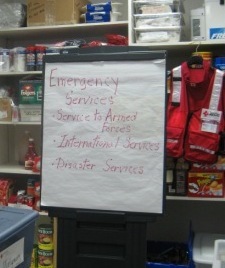 Visit our local Red Cross for a tour and see what you can do to help our community.